The spookiest time of the year is coming up and the searches to my site for Halloween trick or treat times is on the rise. Below are the Trick or Treat times for Iowa City, Coralville, North Liberty and Tiffin. I’ve included links to the information on the Iowa City, Coralville, North Liberty and Tiffin websites. 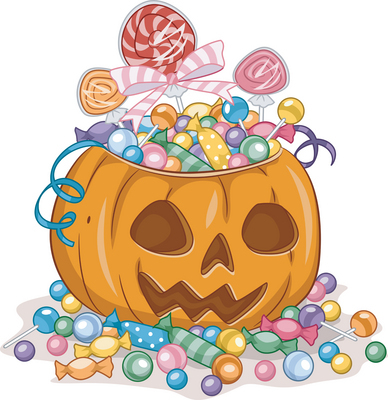 What can residents in the neighborhood do to make it trick or treat friendly?